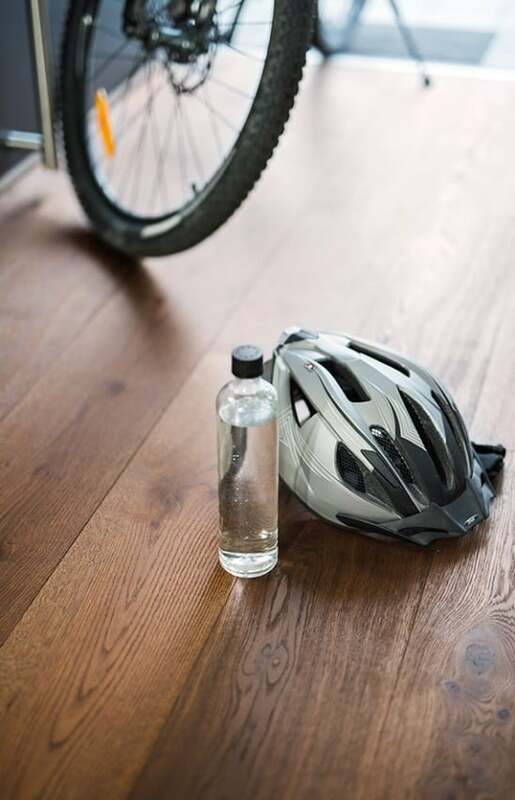 A natural wood floor naturally differs in grain and color. The following quality characteristics are the same for all gradings. NO FINAL COAT OF OIL REQUIRED AFTER INSTALLATION! You‘ll find further information in the ondo maintenance & installation instructions. All floors of the ondo range are ideally suited for under-floor heating systems. In this case, we suggest a full surface stick down installation with Admonter elastic adhesive. We recommend hot-water underfloor heating systems set at low temperature. 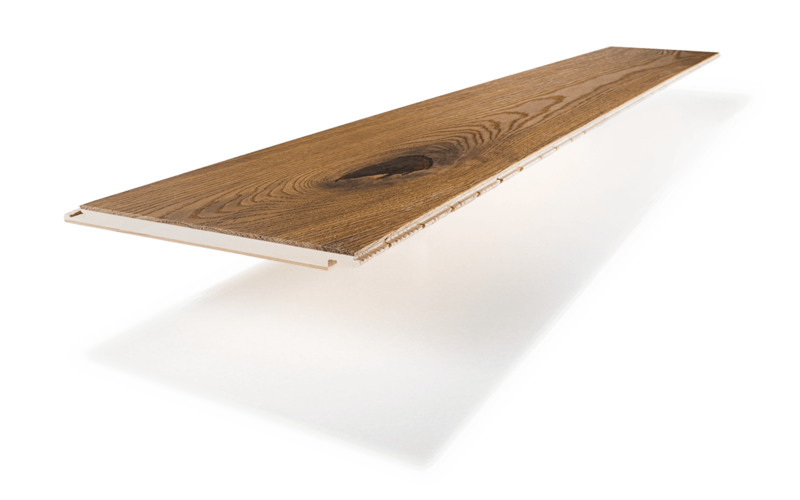 ondo can also be installed as a floating floor.